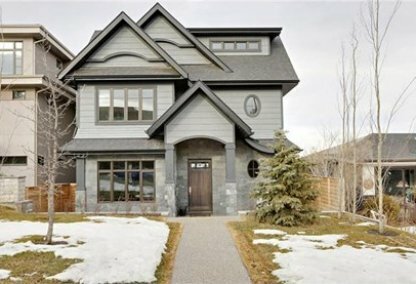 Browse today's newest South Calgary homes for sale in Calgary! The residential neighborhood of South Calgary is situated in Calgary’s city centre zone. The community is bounded by 14 Street in the east, Crowchild Trail in the west, 50 Avenue in the south, and 33 Avenue in the north. 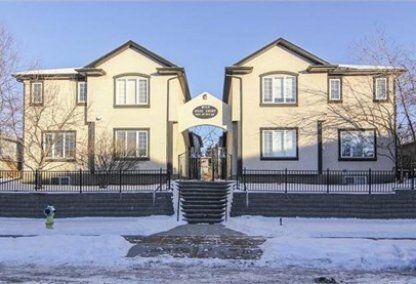 Discover the hottest South Calgary real estate for sale now! Schedule a guided home or condo tour with your South Calgary Calgary real estate agents today. South Calgary housing market statistics: As of April 25, 2019 there are currently 70 properties for sale in South Calgary listed as active, with an average asking price of $648,188. The highest-priced property is $1,499,000; the lowest priced property can be purchased for $189,999. South Calgary neighbourhood listings have an average price of $465 per square foot, based on listings with 2.7 bedrooms, 2.8 baths, and 1,441 square feet of living space. Selling or buying a condo in South Calgary soon? Call Justin Havre at RE/MAX First - 403.217.0003. Our community of South Calgary real estate agents will help you navigate the South Calgary housing market in Calgary. In 1907, the South Calgary neighbourhood was annexed to the city and was established by 1914. However it was only during the early 1950s when developments in the area began to materialize. During that time, a redevelopment plan for the community was put in place. South Calgary belongs to Ward 8. South Calgary had a total population of 3,642 in 2011 according to a census recorded that year. 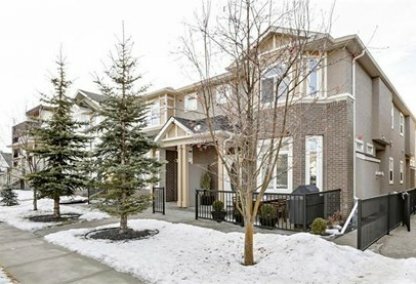 A variety of property types can be found in the South Calgary neighborhood, which includes apartments, semi-detached and single-detached homes, and row houses. Records in 2006 showed that 46% of the residences were owned and 54.0% were rented. Living in the South Calgary neighbourhood provides home owners with a picturesque view of a mountain and the city of Calgary. Residents of the community also have access to a number of amenities available within and near the area. The community has an outdoor pool with 6-lane swimming area, a diving tank, and a picnic area. The neighborhood has several city parks and open spaces. There are a number of restaurants and shops within the area for residents to visit and enjoy. Downtown Calgary is located near South real estate, providing home buyers access to some unique establishments and heritage homes. Residents also have access to the Calgary Public Library’s Alexander Calhoun Branch in the area. South Calgary is pedestrian-friendly, accessible, and has a low crime rate. Residents can enjoy its friendly neighborhood and various amenities for a convenient and exciting suburban living. Thinking of buying or selling a condo in South Calgary? Let our local real estate agents help guide you through the purchase of your next property, or to professionally negotiate the sale of your current home. As local South Calgary real estate agents, we're experts on the market dynamics unique to the South Calgary real estate. We'll get to work today! Contact Justin Havre at RE/MAX First - 403.217.0003 to learn more about buyer or seller representation. Planning to sell your South Calgary home? Check out our home evaluation tool, where you can instantly view Calgary Homes Values online!